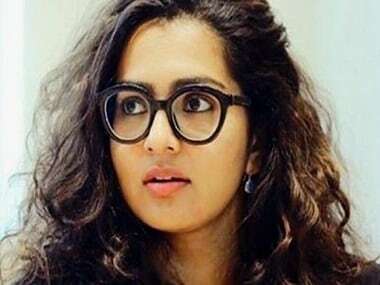 Malayalam superstar Mohanlal will take charge as the new President of the Association of Malayalam Movie Actors (AMMA) later in June 2018. 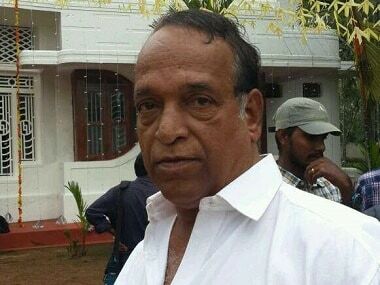 Over the years, during the 1990s and 2000s, Vijayan Peringode has acted in over 100 films and has been directed by the likes of Priyadarshan and Lal Jose. 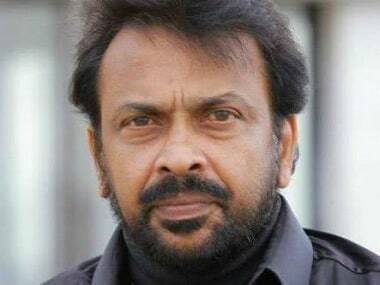 Malayalam actor Kollam Ajith succumbed to stomach ailments after he was admitted to a private hospital in Kochi. 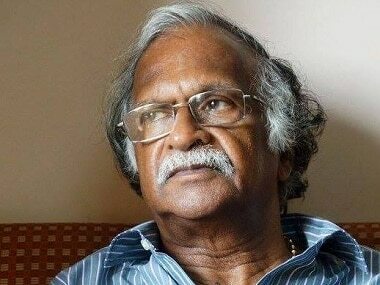 Sreekumaran Thampi began in the Malayalam film industry in 1966 as a lyricist but went on to produce 25 films, direct 29, write scripts for 85 besides writing thousands of songs. 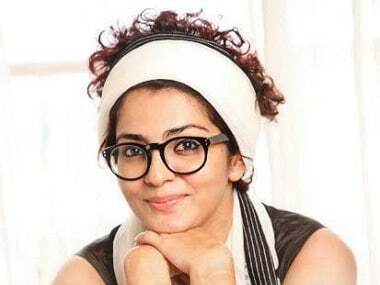 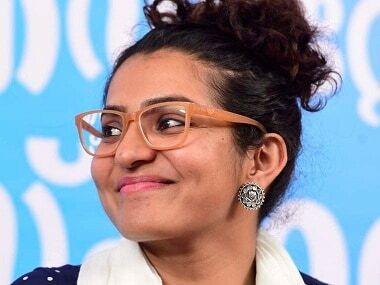 It's appalling that Parvathy's statement on Kasaba, which can only be described as — “I watched a sexist movie recently”, has become an invitation to be brutally harassed and trolled.